18 | May | 2012 | Based on truth (and lies). Werner Herzog, in an interview with Chris Heath for GQ. I’ve always been suspicious. I don’t even look into my face. I shaved this morning, and I look at my cheeks so that I don’t cut myself, but I don’t even want to know the color of my eyes. 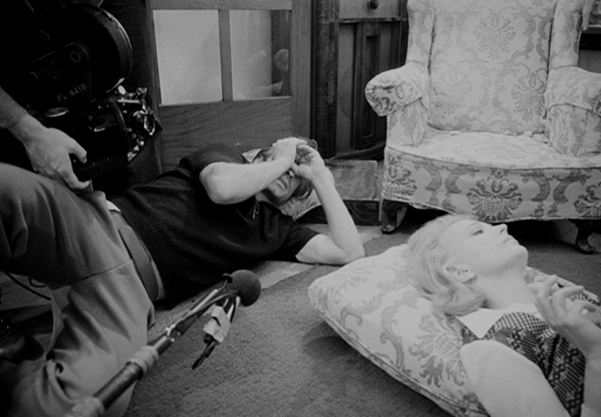 I think psychology and self-reflection is one of the major catastrophes of the twentieth century. A major, major mistake. 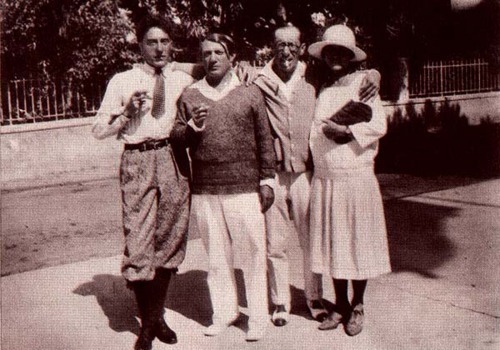 And it’s only one of the mistakes of the twentieth century, which makes me think that the twentieth century in its entirety was a mistake. 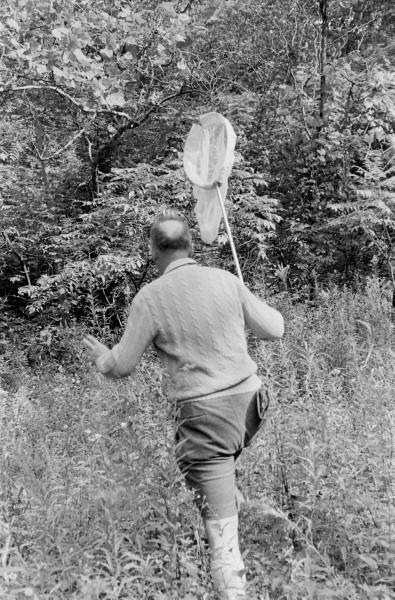 Vladimir Nabokov hunting down butterflies in Ithaca, New York in 1958.